We are constantly expanding and developing our international presence and are able to offer the following international websites. Please choose your preferred website, payment is able to be made in local currency depending on the website chosen. 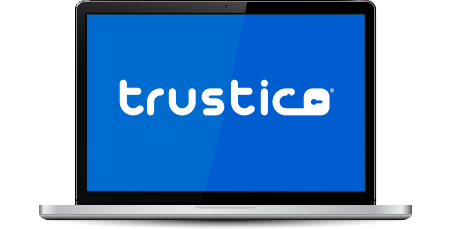 Trustico® serves customers in all parts of the world. We don't restrict you to ordering on your local website, feel free to choose a website based on the currency you would prefer to pay with. If we don't have a presence in your location we recommend the use of our United States website. Trustico® by Red 16, Inc. is registered in Great Britain for VAT with registration number GB 111 7704 47. Customers located within the European Union may be subject to VAT. To find out if VAT is applicable to your locality Click Here.